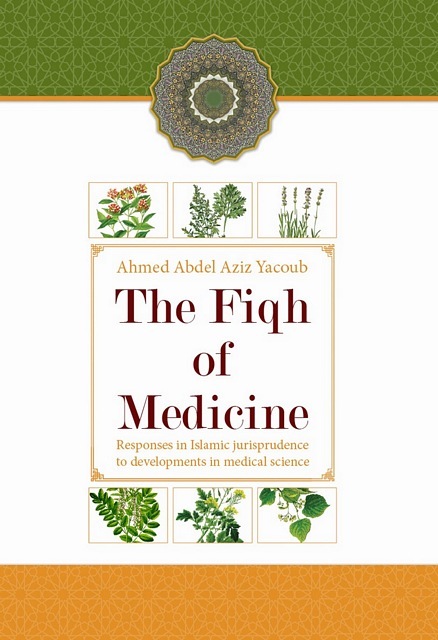 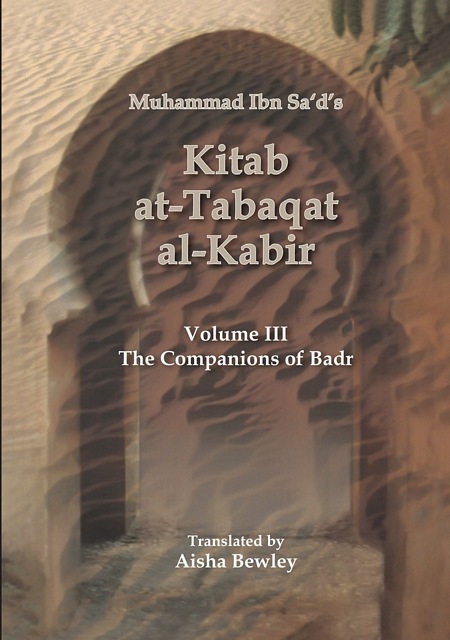 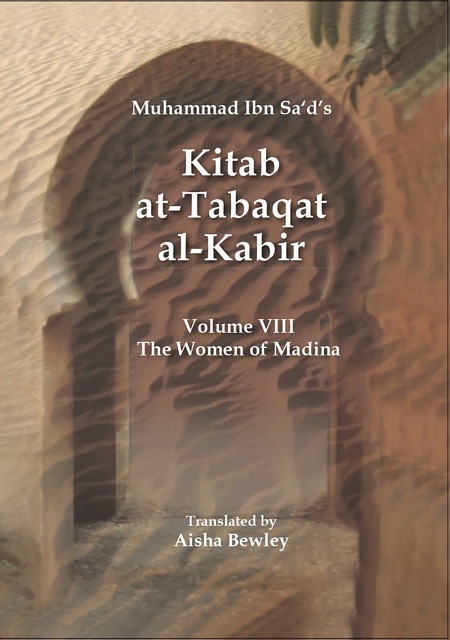 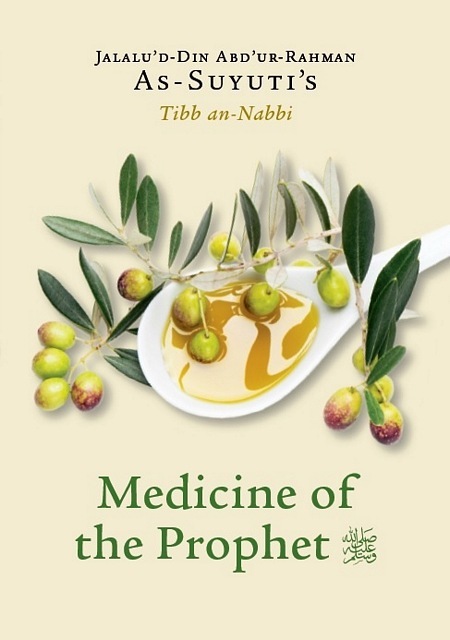 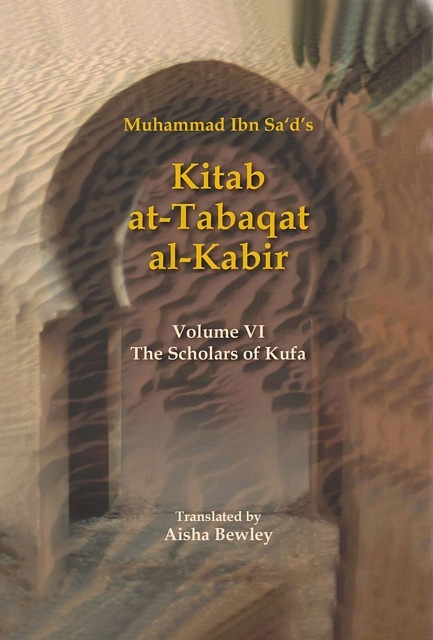 "Tahir Maḥmood Kiānī has promoted the academic merits of al-Fawz al-Kabīr fī Uṣūl at-Tafsīr in a wonderful unique style of a much needed authentic English translation with-out losing the original flavour and essence. 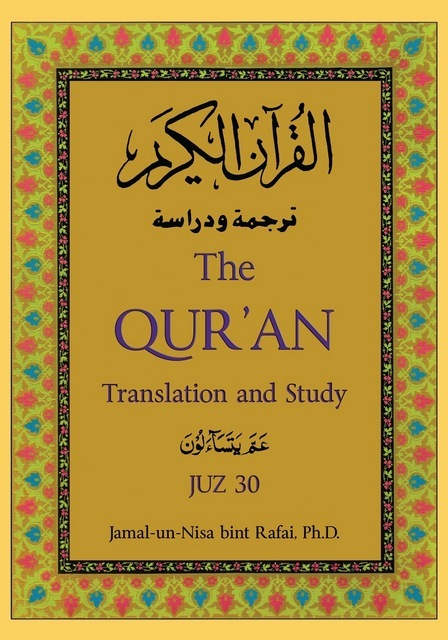 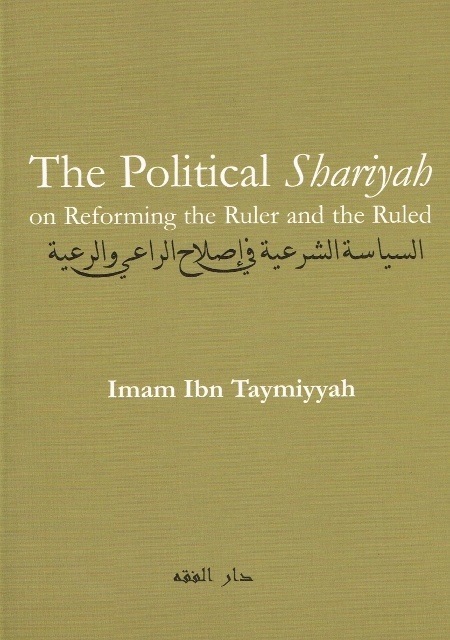 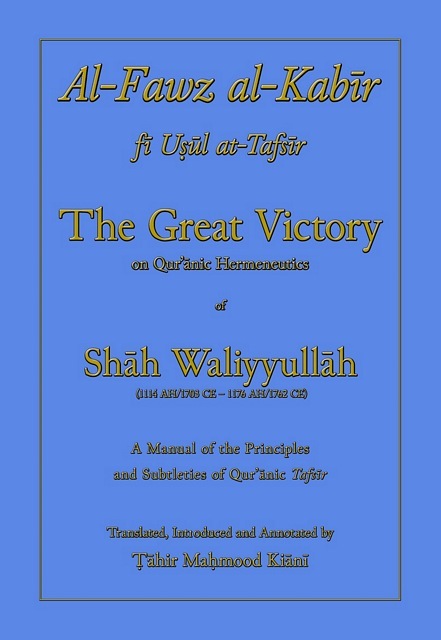 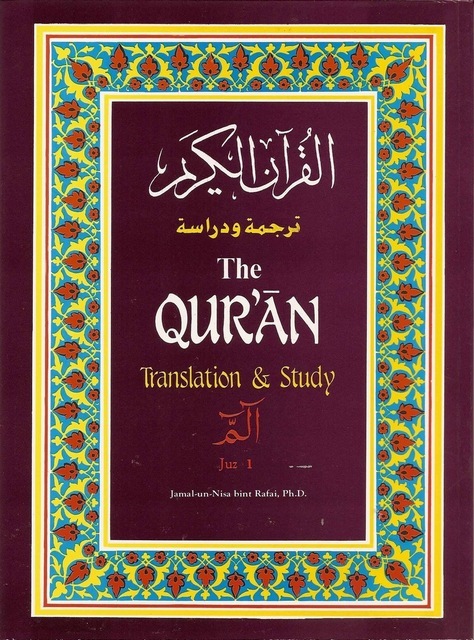 I am sure this translation will benefit all those who seek the scholarly wisdom contributed to the world by its eminent author, Shāh Waliyyullāh ad-Dihlawī, may Allah have mercy on him." 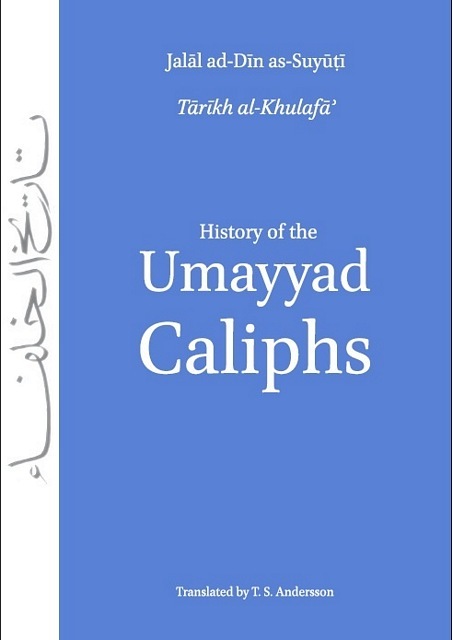 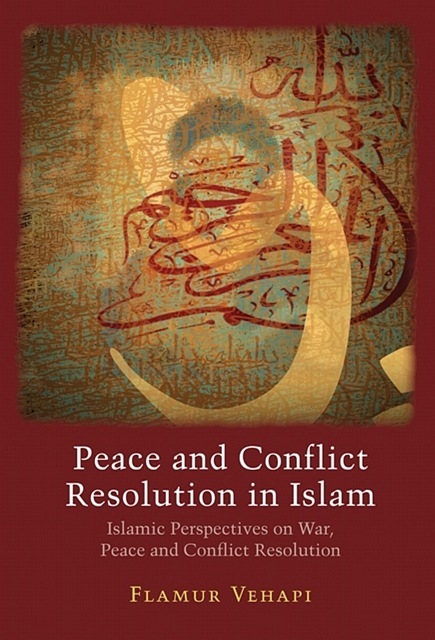 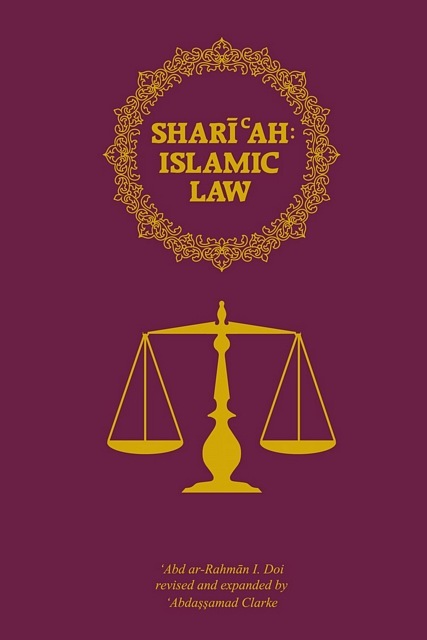 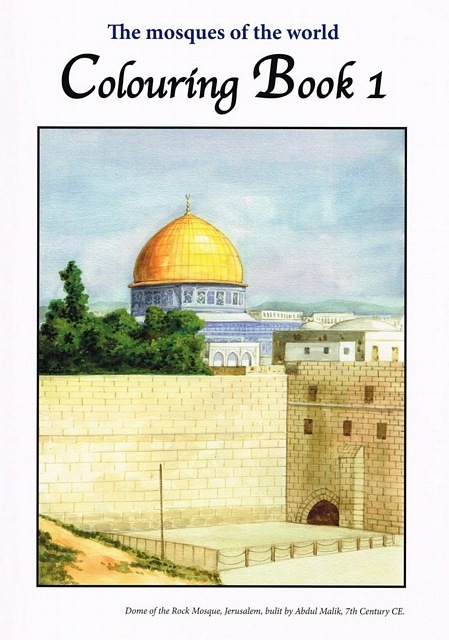 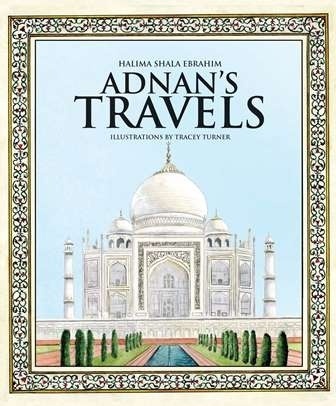 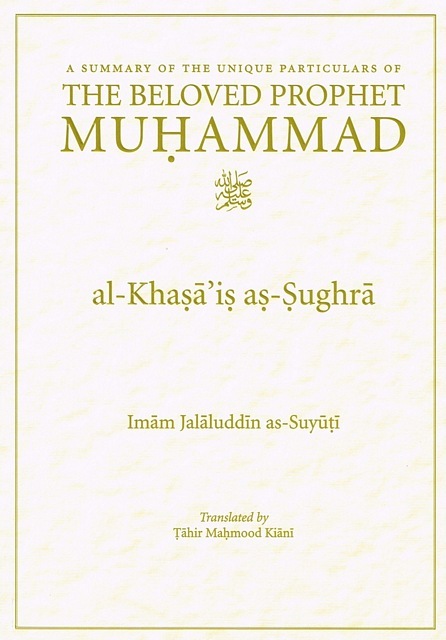 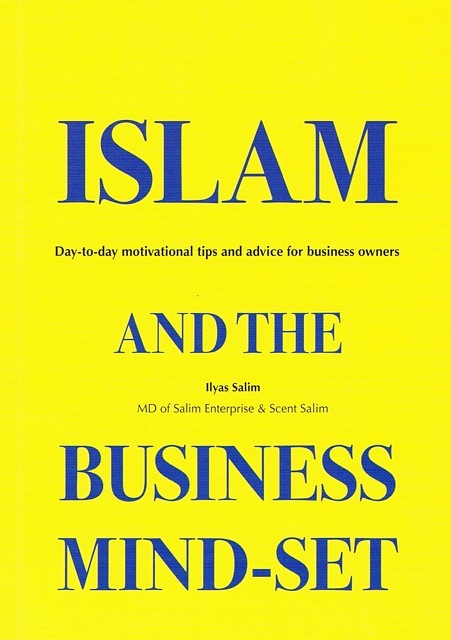 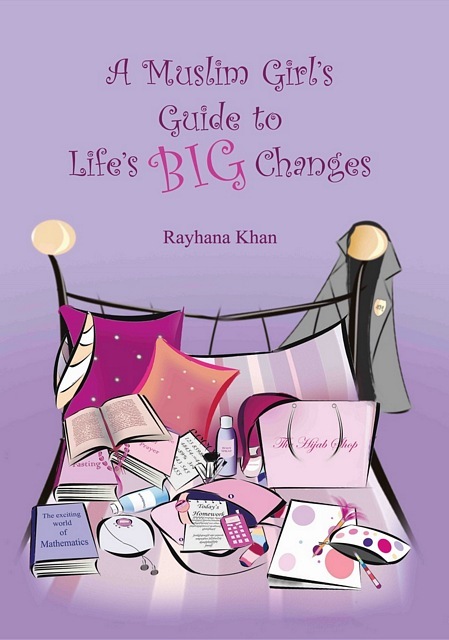 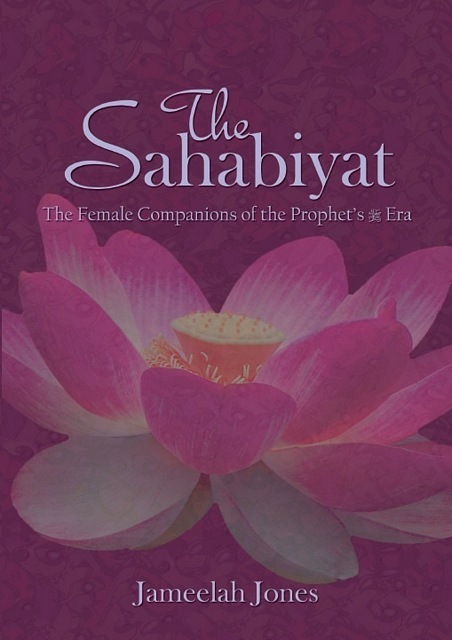 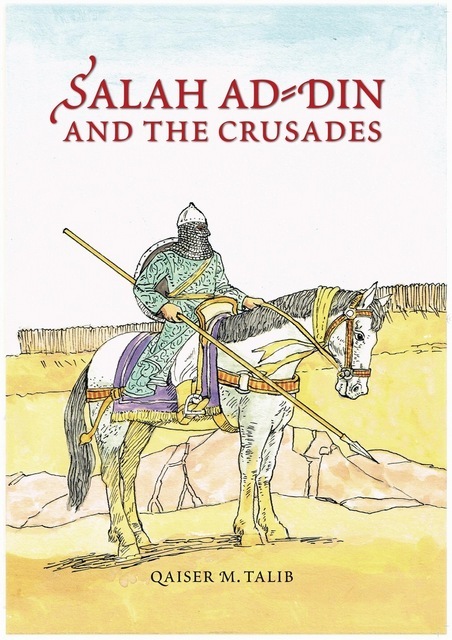 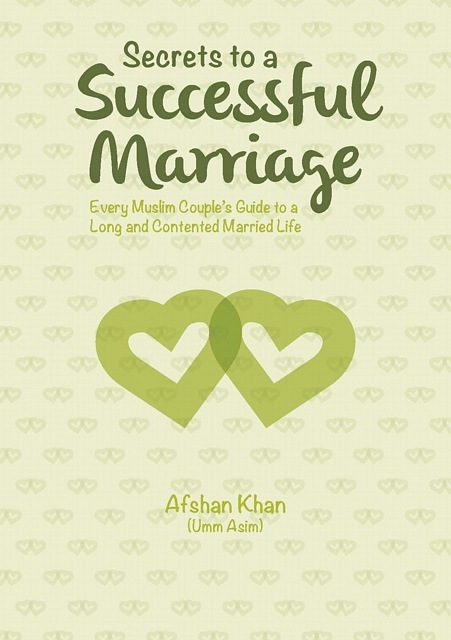 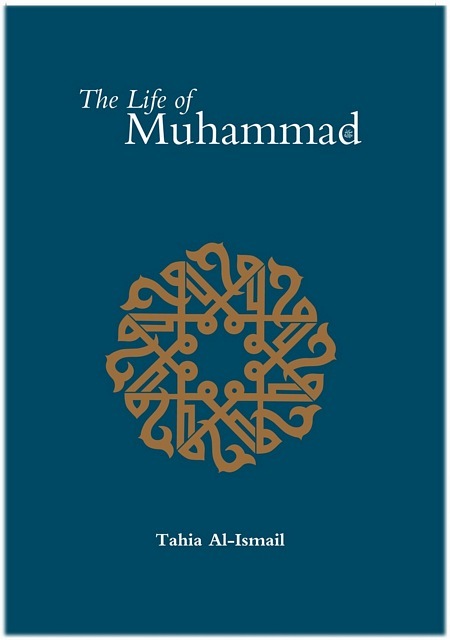 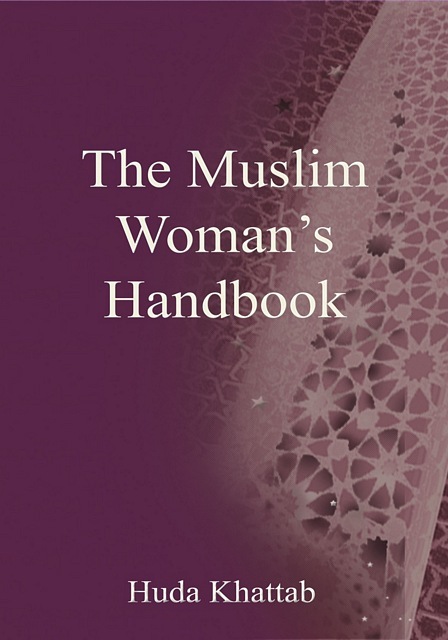 Ta-Ha Publishers Ltd. is an independent Islamic book publisher. 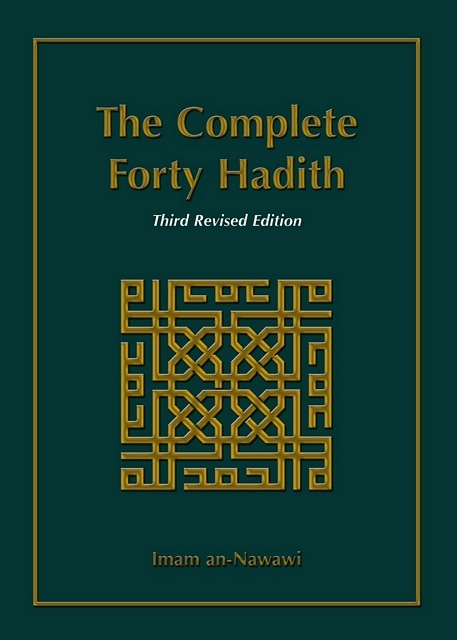 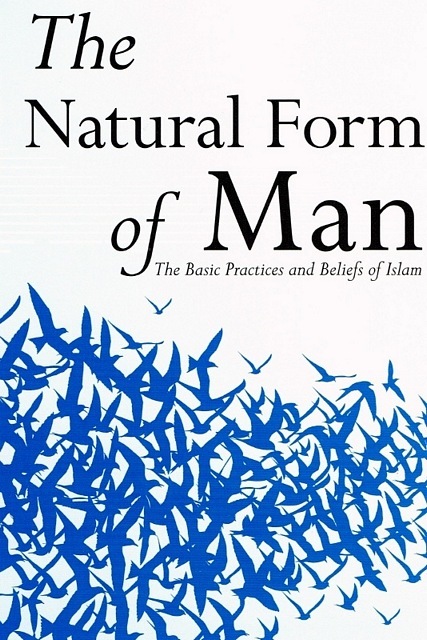 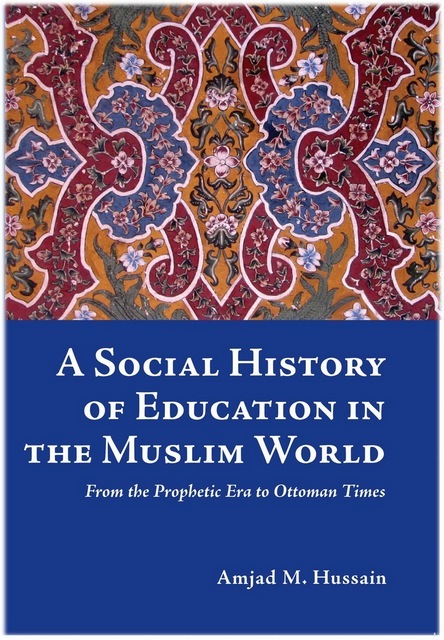 Established in 1980, we have published some 350 titles to date covering all aspects of Islam. 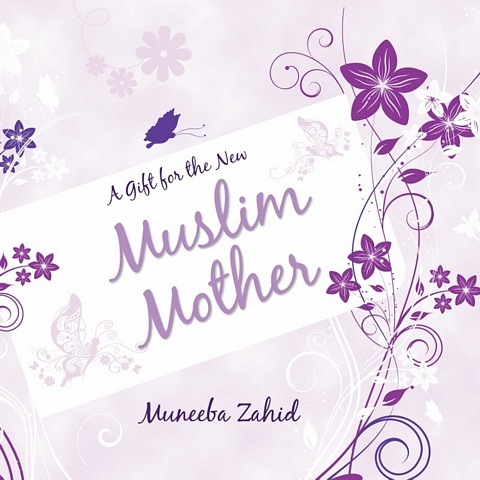 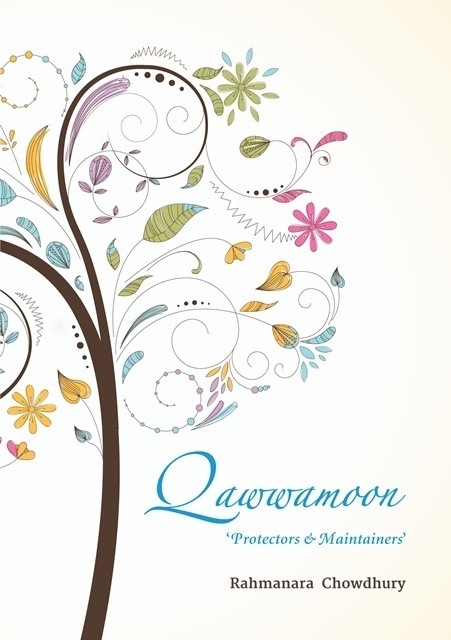 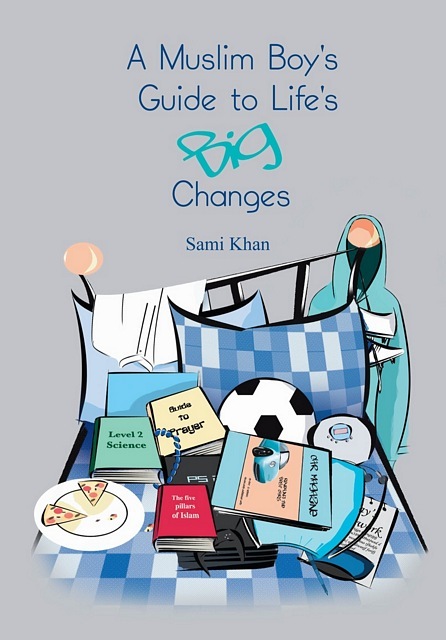 Our books range from Qur'an study aids, Hadith, Seerah and Arabic through to modern issues such as parenting and family life in Islam, Islamic children's books, books for Muslim teenagers and other Islamic books.